With the Stikii Shoe launch date just around the corner, our guess is that you are wondering where you will be able to purchase this fabulous footwear. The locally owned, Toledo-based footwear company has a few options currently under construction to be used for shoe sales this coming holiday season. The first option (a very convenient one) would be for interested customers to visit our e-commerce website. The site, like the shoes themselves, is set to go live on December 1, 2011. By accessing this website, the customer will have full access to all that Stikii has to offer, including the product. The newly constructed site will include a Home Page, a Stikii Store, more information on the “Stikii Situation”, contact information, a shopping cart, and a “Build a Shoe” tab. 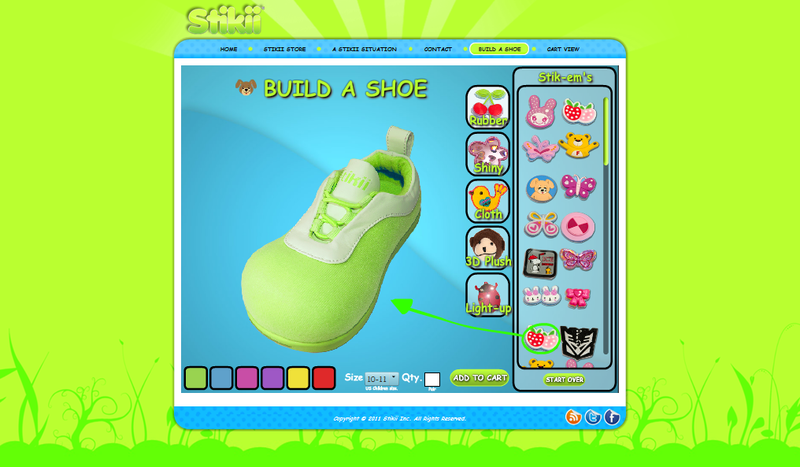 The “Build a Shoe” portion of the website allows the customer (adult or child) to literally build their own shoe! We believe that this is a special opportunity for the customer to get to know the product and allow them to truly enjoy their shopping experience. Through this option, the customer would first choose the shoe color and size, the quantity, and the Stik-em’s to go along with them! The shoe on the screen will change along with the choices selected. This also includes a tool that allows the consumer to drag and place different Stik-em’s on the shoe so that they can visually see what it is they are purchasing. When finished with building, just simply add your creation to the shopping cart. 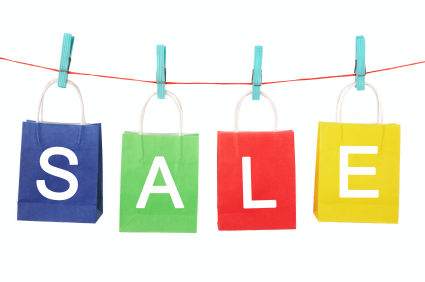 A simple AND fun way to shop! Another option for purchasing Stikii Shoes will be via kiosks at various malls in the United States. Here we will display the shoes and various Stik-em’s. Interested customers will be able to see the product up close, and even purchase them on the spot! This will be a great way for us to market our product and spread the word. The exact dates and locations of these kiosks are to be determined, so keep checking back to find out if they will be at a shopping center near you. 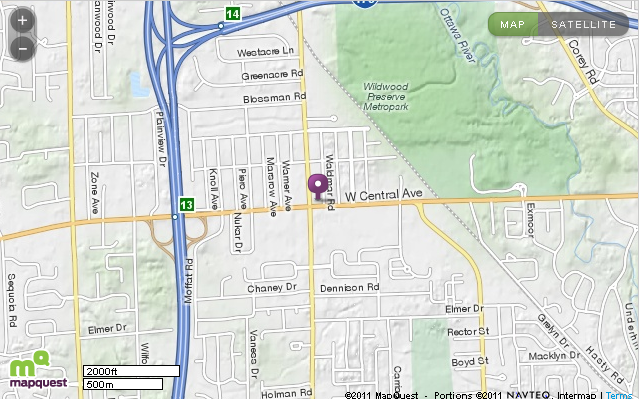 Stikii’s showroom will be located in Toledo, Ohio, at the street address of 5842 W. Central Avenue. For those familiar with the area, this is near the Holland-Sylvania intersection near the Computer Discount store. This location, which is currently under construction, will include a warehouse with shipping facility, 4 office spaces, a conference room and a flashy showroom with a RMU/kiosk setup to demonstrate the future mall locations to be operated across the country. We are planning to go national with the kiosk business model at Stikii. 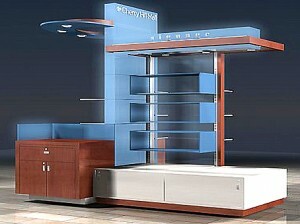 Our whole way of business will be completely driven by the e-commerce site and the kiosks at the beginning. Eventually, our goal is the place our products on the shelves of “Big Box”/chain stores in order to increase the reach of the goods. 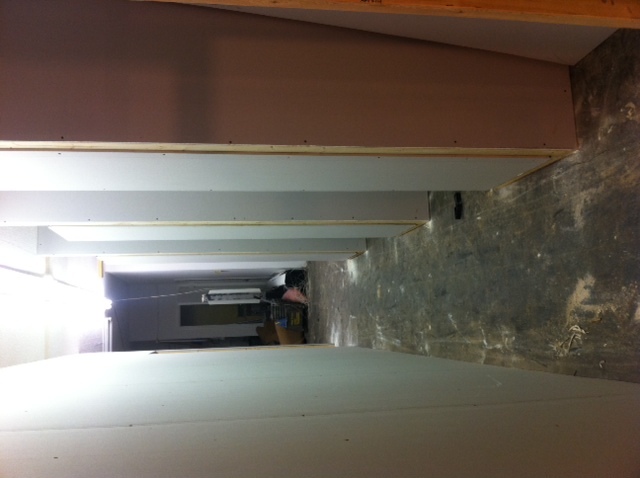 The color scheme of the showroom will be the “Stikii Green” with a likely glossy black floor. 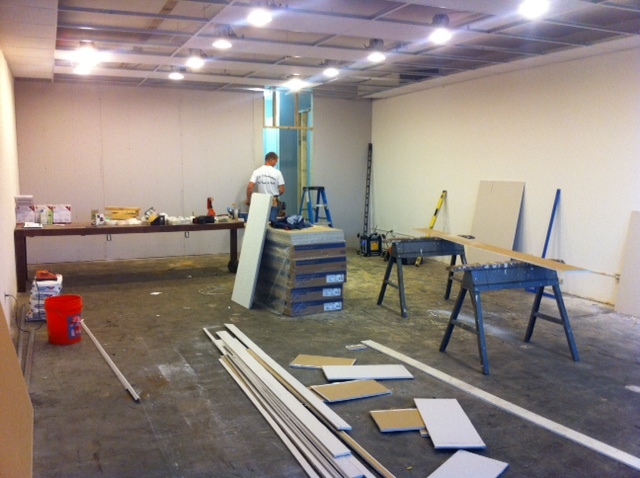 A glass-walled conference room will sit directly behind the showroom. The space will have Stikii shoes and Stik-ems displayed which will be available for sale for a limited time. The estimate completion date of this product is November 15th. 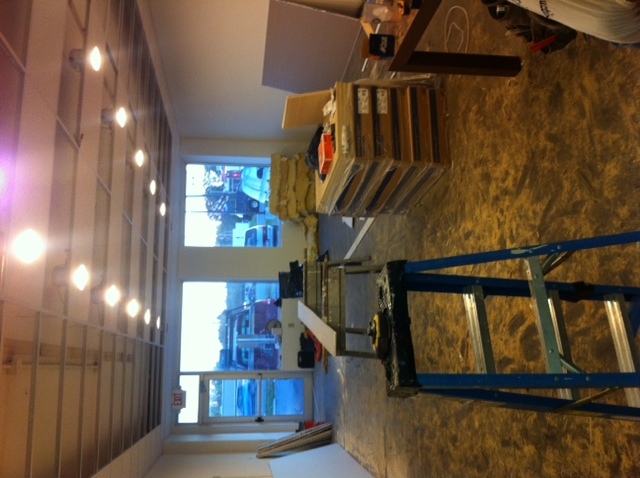 But, remember, the showroom will not be open to the public until our launch date on December 1st. Be sure to stop by then and see all of our awesome inventory and to learn more about how Stikii shoes can become a part of your child’s life! Don’t forget to “Like” us on Facebook www.facebook.com/stikiishoes and follow us on Twitter @Stikii_Inc!